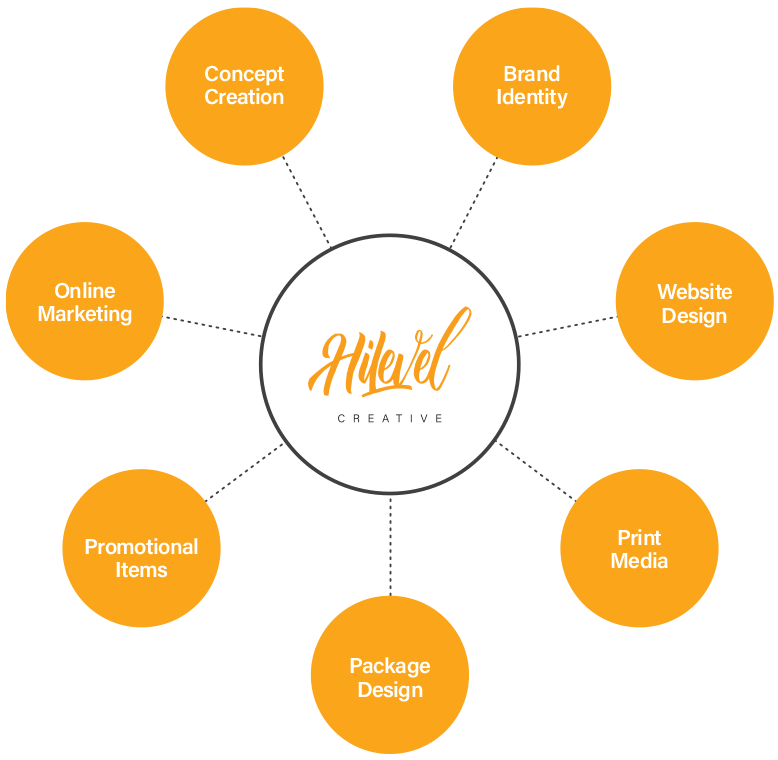 With over 23 years experience, HiLevel Creative can provide great insight and guide you through the design process while determining the most cost effective solution for your specific project. We deliver high quality work while meeting deadlines and exceeding our clients expectations. Don't underestimate the importance of a good brand image. Good design can bring a range of commercial benefits if used consistently throughout your business. These benefits include: increased sales of your products and services; improved market position relative to your competitors; greater customer loyalty; a stronger brand identity and the ability to create new products and services while opening up new markets.